on the programming performed. 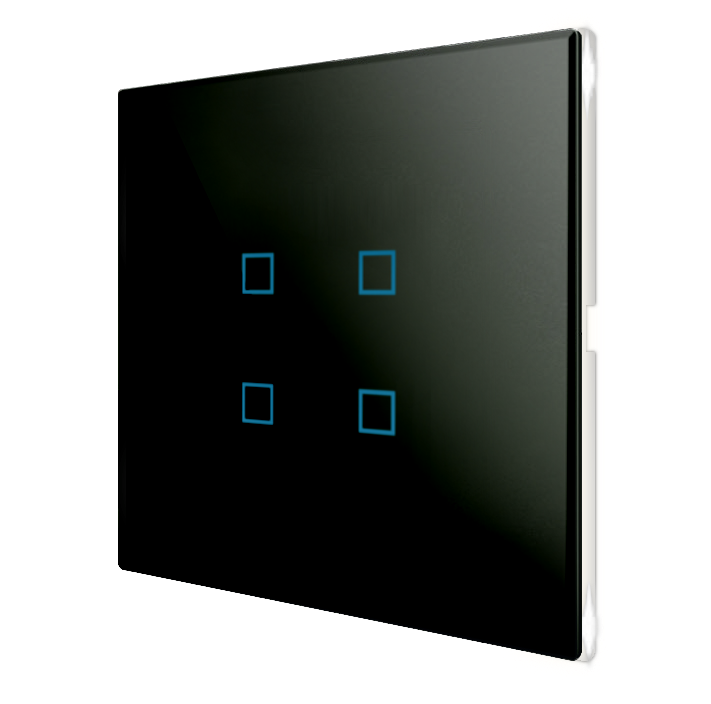 The unit is powered by SELV 30 Vdc voltage via the KNX bus and does not require auxiliary power supply. The device is equipped with a proximity sensor and a freely programmable buzzer for the management of internal LEDs or other external functions.